At half the teacups went flying and the hairdryers came out but for 20 minutes after half time Iorras could not touch the ball going 4.1 down before Luke o Reilly headed in his second but minutes later went 5.2 down. And Bob should have scored the 8th. 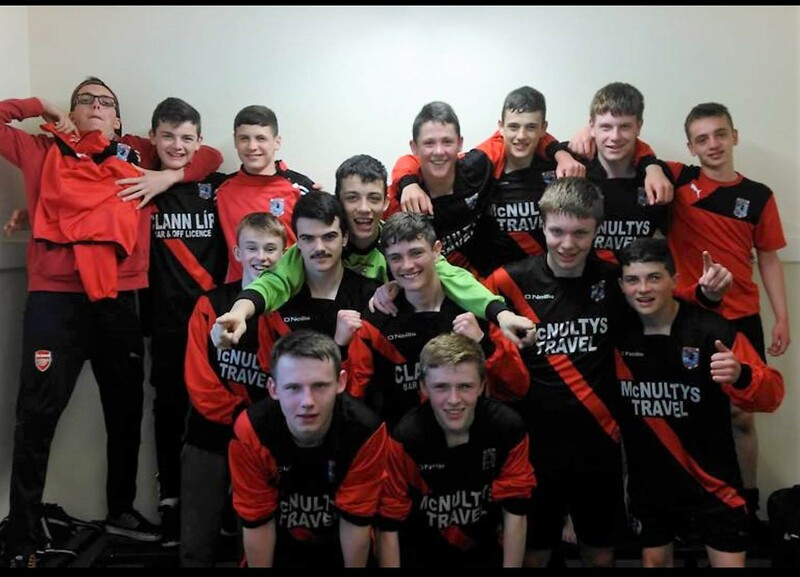 Iorras u17s last league game is the winner takes all clash with Manulla in Carnenash this Thursday 26th ko 7pm.